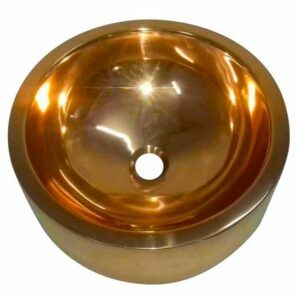 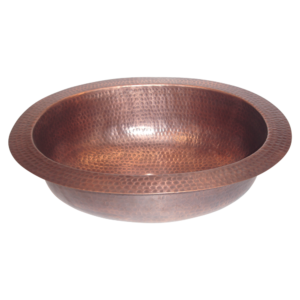 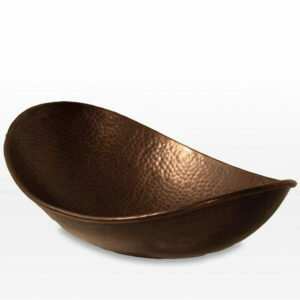 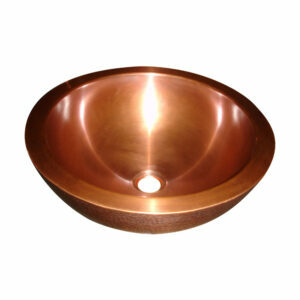 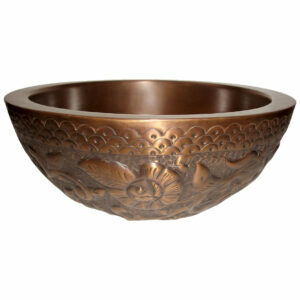 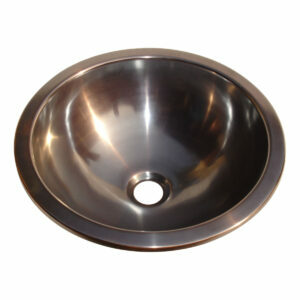 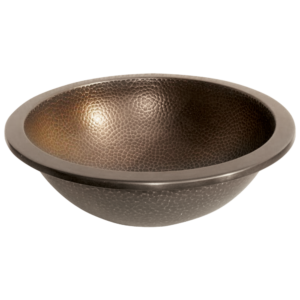 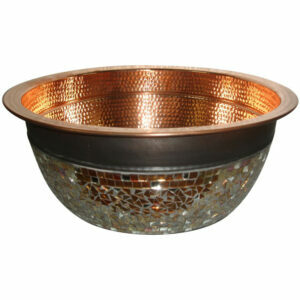 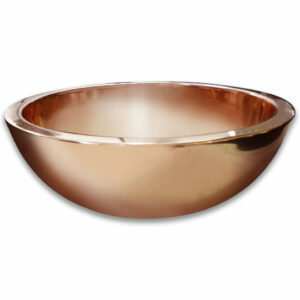 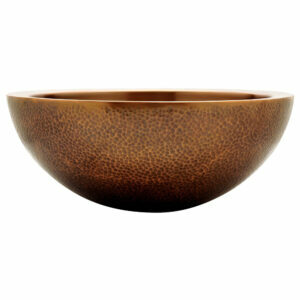 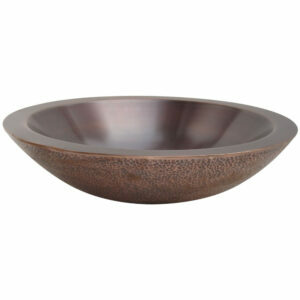 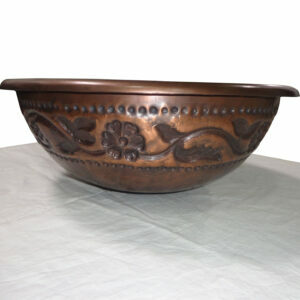 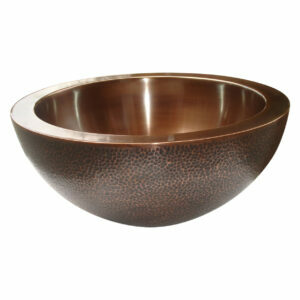 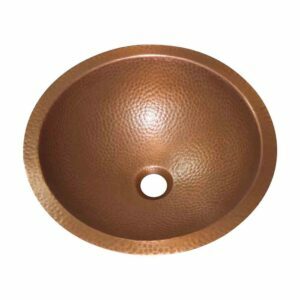 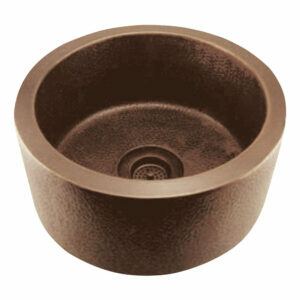 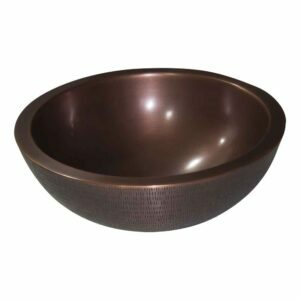 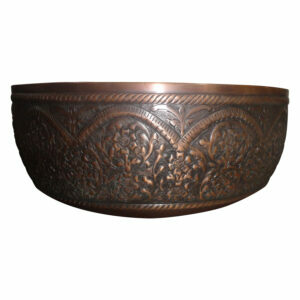 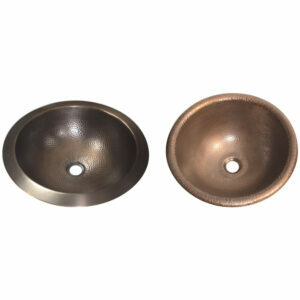 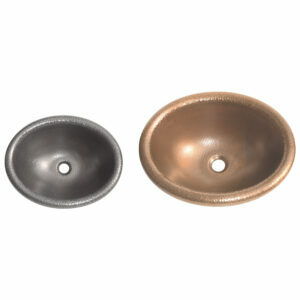 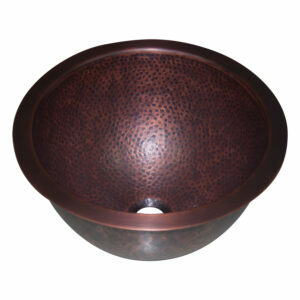 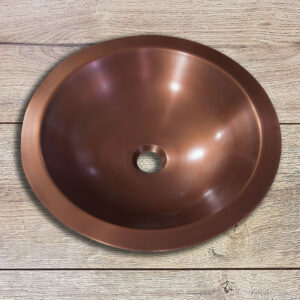 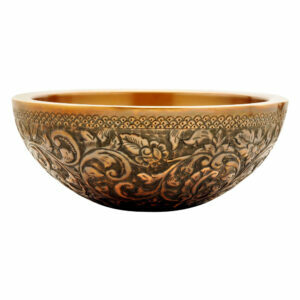 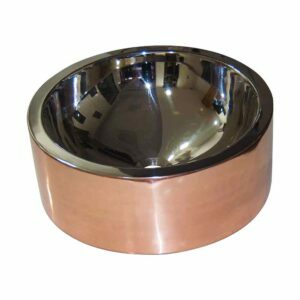 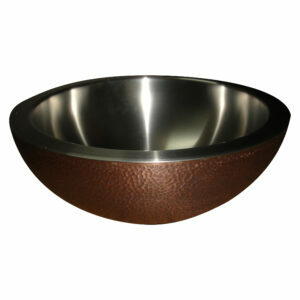 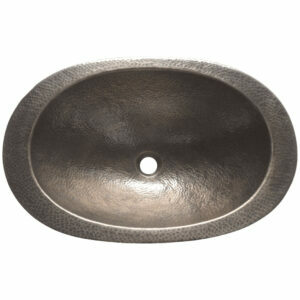 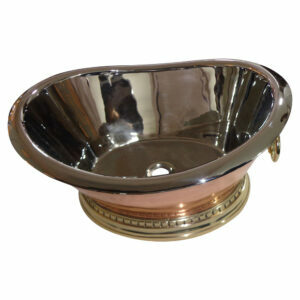 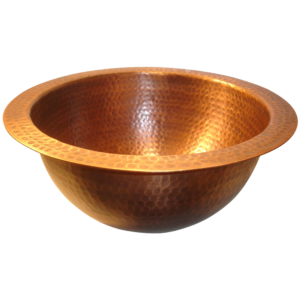 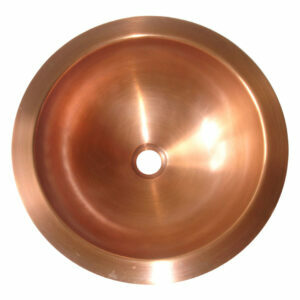 This slick round design copper sink is a perfect washroom utility piece to adorn your vanities or bathrooms. 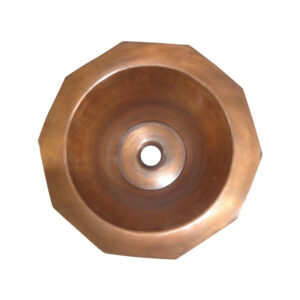 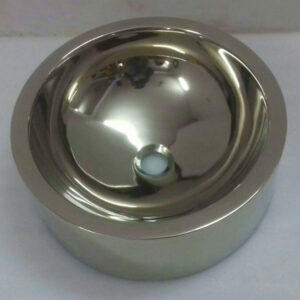 Round Design made of 100% pure copper. 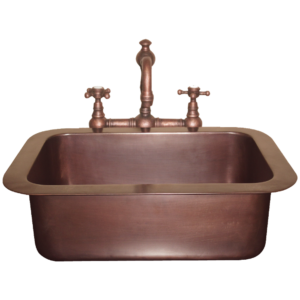 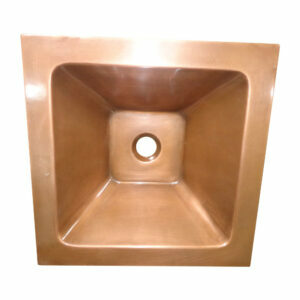 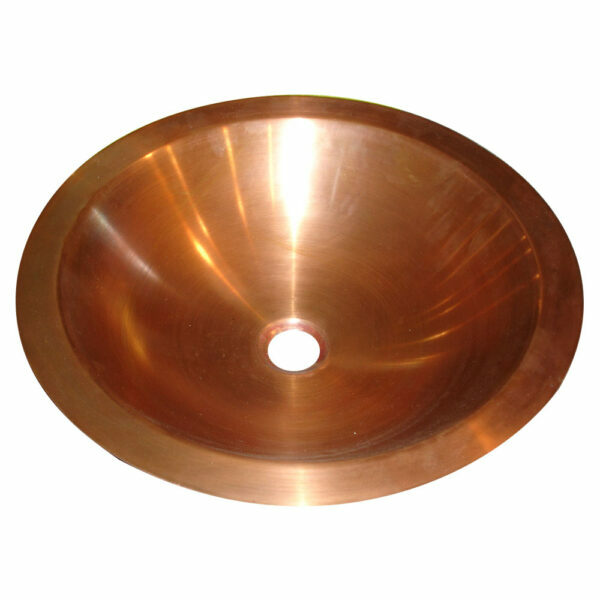 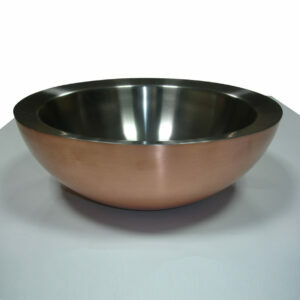 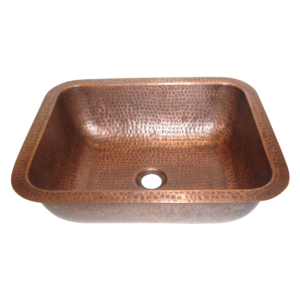 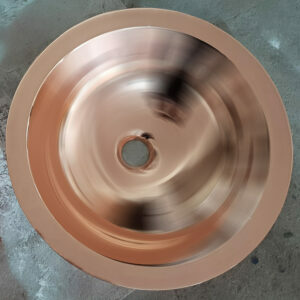 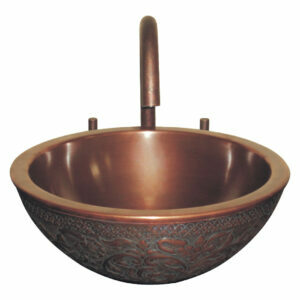 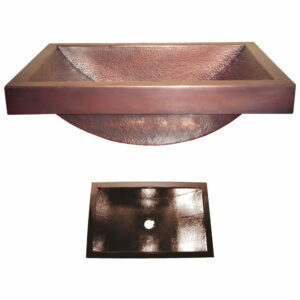 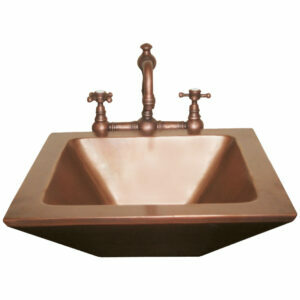 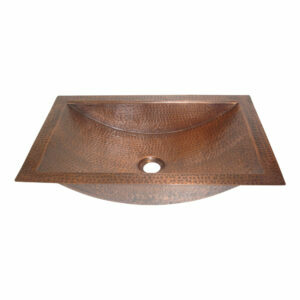 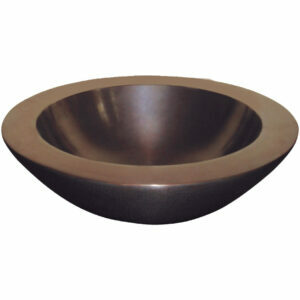 Copper Sink Smooth Finish has single wall construction. 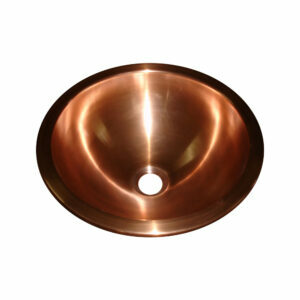 Take advantage of antimicrobial properties of copper to keep your sink area bacteria free.